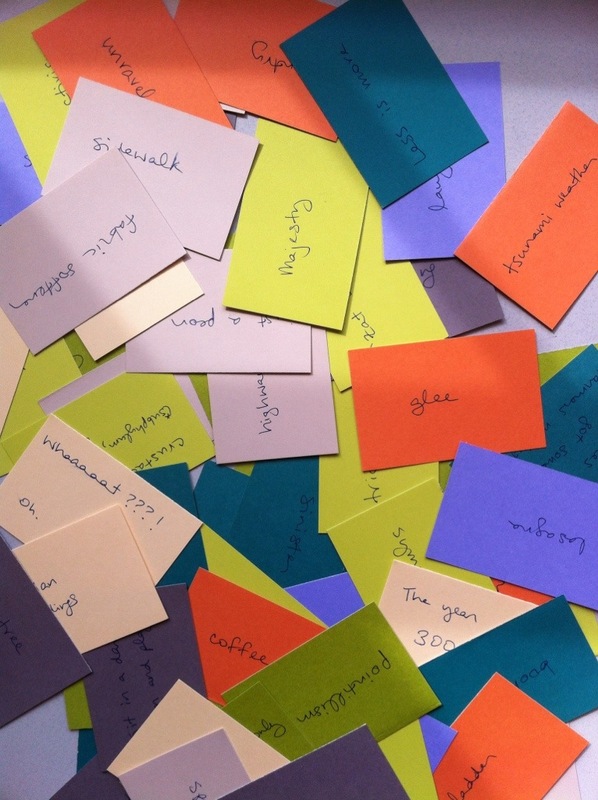 I often play from improv prompts: people give me brief prompts, and I write them on cards and pick them at random. I’ve been grateful and astonished by how creative people are in what they give me. If you’d like to submit a prompt for me to play from, please get in touch with me. Thanks!